One of the great strengths of the internet is that education can be available to all, no matter your background, budget or location. 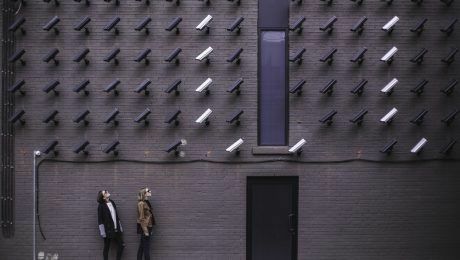 There are now so many options for online learning, or for educational organisations to supplement in-person lessons with online content. Whether you’re looking to create a website for a local kindergarten, or to design a hub for online courses, check out our top ten WordPress education themes below to find a great starting point. 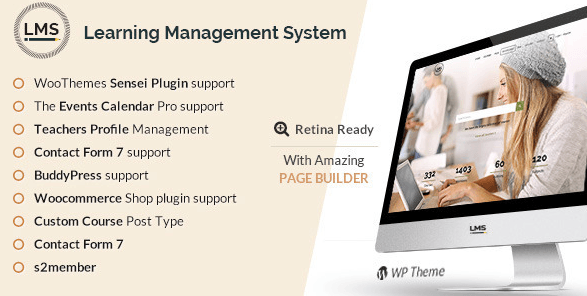 LMS is a Powerful learning management system WordPress theme that provides awesome features for creating online courses, teacher profiles, extended user profiles, lesson management, quiz systems, video hosting etc. 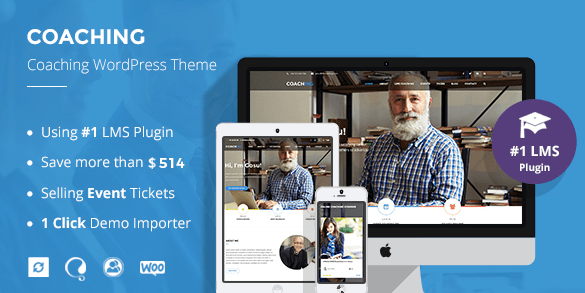 Build an Education system that uses WordPress, Sensei, custom posts for courses and quizzes, and student management. 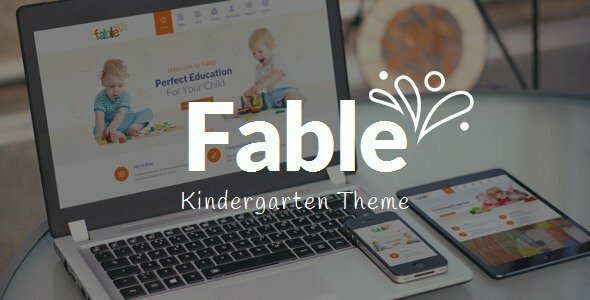 Crafted for kindergarten and preschool, child care and nursery, education and children related endeavours, Fable is a visually impressive, creative and vibrant, well structured, feature rich and responsive WordPress Theme. Fable is a perfect Theme for projects that strongly focus on handling children or related to kids and their growing activities. 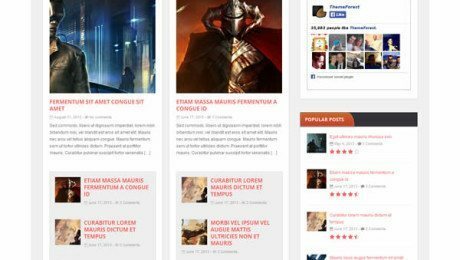 Educational Center is a fresh and modern Education WordPress Theme. It is created for educational establishments both online and offline. 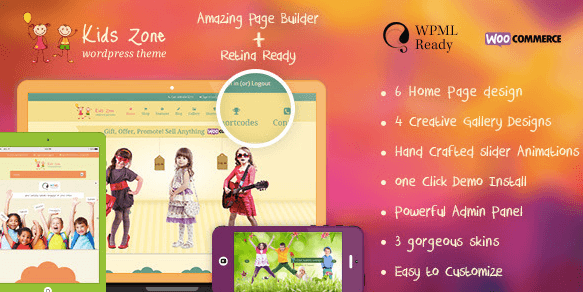 It works for courses, preschool, primary school, secondary school, high and higher education. 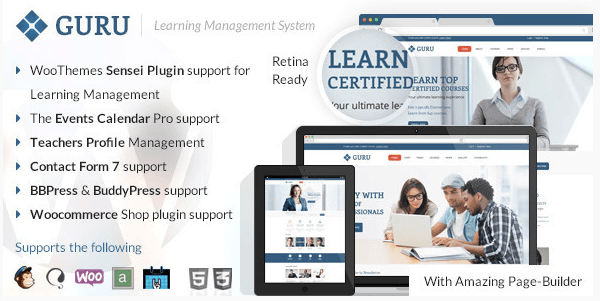 Guru is a powerful learning management (LMS) WordPress Theme that uses uses WordPress, Sensei, BuddyPress, WooCommerce, Event Calendar, WPML and Mail-chimp. 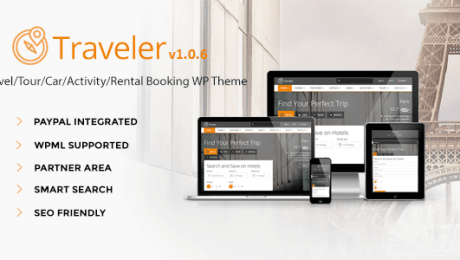 This theme provides awesome features for creating online courses, teacher profiles, extended user profiles and lesson management. 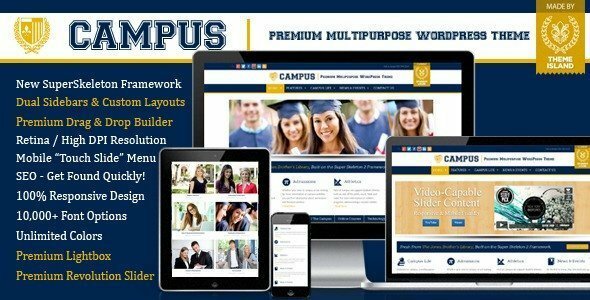 Campus | Premium Multipurpose WordPress Theme is a new theme for education and business. 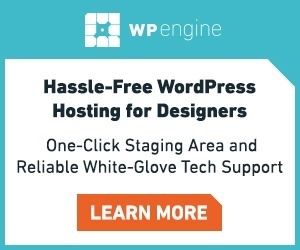 The theme is based on the author’s new Super Skeleton 2 Framework; over six months in the making, they’ve re-coded the entire “Super Skeleton” framework from the ground up to leverage the best, cleanest, fastest features that WordPress has to offer. 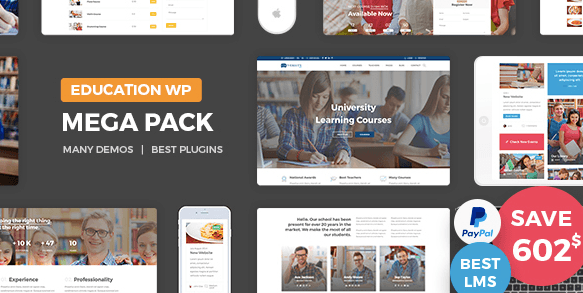 Education Pack is perfect to create an education website for any learning business related to education, teaching and learning and you can set up your site in a few steps. Thanks to the many education demos included for university, design school, language school, learning courses, music education school, dance academy and driving schools you can choose the best design that fits your business needs. 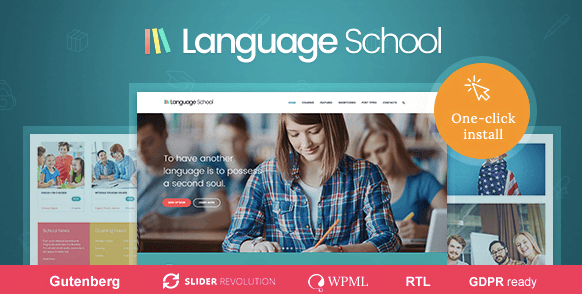 The included LearnPress plugin turns your education website into a valuable online resource where your students can view courses and lessons, pass quizzes and find useful information for their learning.